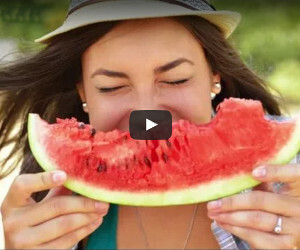 No more fads or diet trends, just a pure and balanced way of eating right for your body. If you've been struggling with losing weight and want to learn to love and trust your own body again, then this course is perfect for you. DO YOU FEEL LIKE YOU LOST A FRIEND IN YOUR BATTLE TO LOSE WEIGHT - YOUR FRIENDSHIP WITH YOURSELF? Achieving weight loss can feel like a constant fight against your own body. You can't trust your instincts, and may even feel like your own body betrayed you, leading you to weight problems. But with so many conflicting diets and programs, whom can you trust? 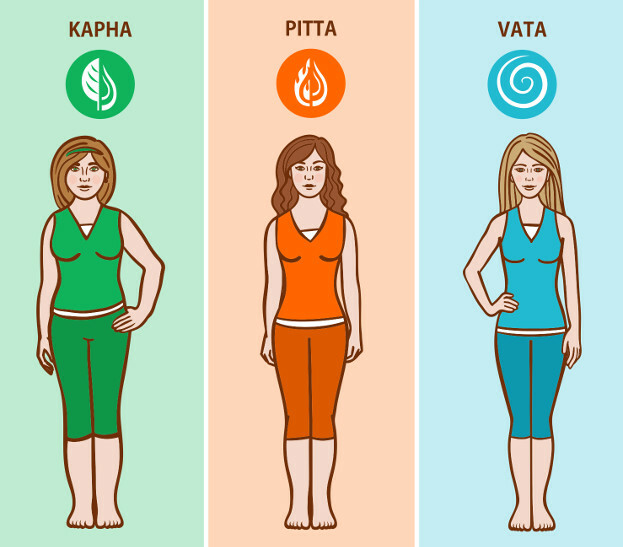 Ayurveda offers something better than a battle between your will and your weight. Ayurveda offers understanding. In this unique at your own pace, online weight loss e-course, you will discover Ayurveda's satisfying, supportive way to eat, according to how nature made you. At the end of this course, you'll won't feel battered by the fight to lose weight, but enlightened on how your body works, and contented as you lose weight. Full of simple, practical recipes and ideas, you'll soon discover the freedom Ayurveda offers in its gentle approach to feeling good. Over 90 percent of dieters end up gaining back more weight than they initially lost. Despite this statistic, the weight-loss industry grosses over $60 billion per year. Ayurveda recognizes that crash diets are bound to crash. Ayurvedic tips for weight reduction are simple, healthy, and stable. It is not a diet, but a new understanding that brings your food cravings into new light. Wouldn't you prefer the tools to know your body rather than fight it? You can resolve the source of your unhealthy tendencies, and find a lasting, loving solution. For example, in Ayurveda weight gain is considered to be a circulatory problem. Safe Ayurvedic weight loss tips will address the circulatory issues that accompany weight gain. This will help you shed excess fat and still feel good. We'll also unravel the mysteries of emotional eating patterns, helping to soothe emotions without using food or feeling deprived. 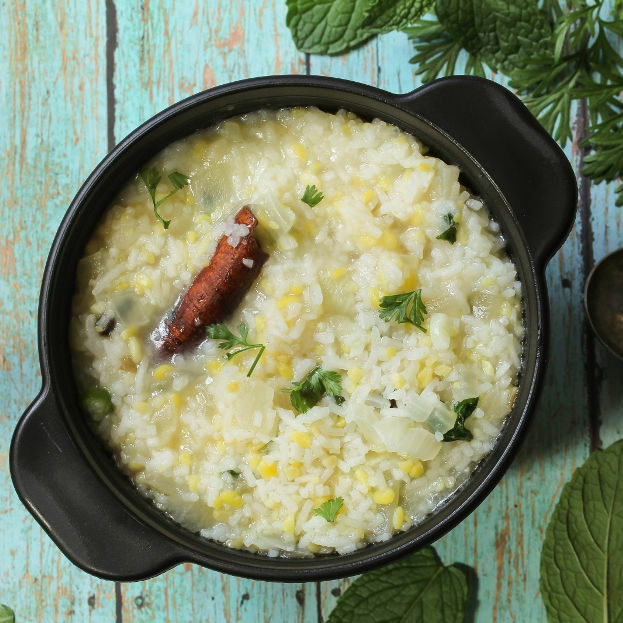 Ayurvedic home remedies are powerful yet gentle, and can help you stay motivated to lose weight without the dramatic, harsh techniques of crash diets. Drawing from years of research on our book Explore Your Hunger, this workshop will show you how to get off the diet wagon and to stop trying to figure out what the next miracle food is! The key to weight loss is simple and can be accessed through listening to your body and developing good daily routines. You'll learn to support and value your unique body type and understand its cues and needs. Commit to knowing about yourself, not just your weight loss goals. Give yourself the gift of discovering your unique needs, paving the way for the lifelong journey toward health. 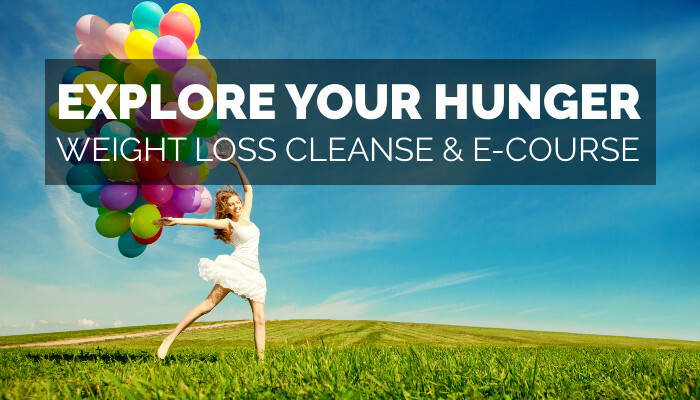 Why Choose this Cleanse Workshop? "Thank you for transforming my life! My relationship and appreciation for food and my body are so different now! When you said that some of your clients would lose weight and still wouldn't feel confident, that's when I realized that confidence comes from within and not from exterior forces. That simple statement was truly life-changing for me. Thank you for always being so supportive and understanding. Every conversation with you helped me to see things in a way that I had never seen before and your questions would always push me to think deeply and finally be able to speak and be open about things that I have grappled with for years. The safe forum you provided every night was greatly appreciated." Skills to address emotional eating habits. This program is a powerful blend of lectures, emails, herbs, recommendations, and notes to help you navigate food challenges. Comprised of 8 presentations introducing you to new ways of understanding your body and emotions, as well as Ayurvedic approaches to weight loss and food cravings, along with our entire library of supplemental lectures on weight loss and cleansing - this course brings newfound insight into your relationship with your body. Presentations will be followed by exercises to explore how the topic applies to you. You will also be given foods to explore, journal assignments, and simple exercises you can practice throughout the week to facilitate your personal discovery process. You'll also benefit from a private online discussion forum for members only so that you receive as much hand-holding and support as you need. Instructors Natalie & John Immel are available throughout the course to offer discounted one-on-one consultations ($80) to further guide you in your unique discovery process. You'll receive short daily emails with tips, ideas, and insights drawing from the wisdom of Ayurveda, yoga, nutritionists, therapists, and health practitioners. Some emails will include questions to inspire self-awareness and body-awareness. Others will include breathing techniques and simple yoga exercises. We will also recommend an optional supplementary book list for those wishing to read more on the topics we will cover, either during or after the course. Recommended breathing and simple stretching exercises will greatly facilitate your personal progress. Through the course of our time together, we will provide tools to reprogram your relationship with food and the causes of weight gain, a project you can work on independently each week as well. Drawing on years of research and clinical experience specializing in digestive disorders, John Immel directs the Joyful Belly Institute's Master of Ayurvedic Digestion 500 hour program. He is the founder of Joyful Belly, an educational Ayurvedic healthcare website, and oversees the Joyful Belly Clinic. After witnessing Ayurveda's compelling efficiency and practical ease in treatment of his own digestive disorder, John was convinced he could help others. He wanted to introduce Ayurveda to his Appalachian mountain home and America. This was the genesis of Joyful Belly. Using ingredients familiar from his childhood, John created Joyful Belly to recast Ayurveda in the context of our American food traditions. 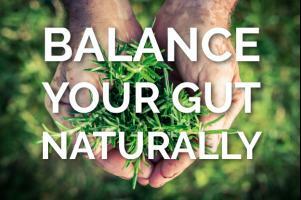 Joyful Belly proves Ayurveda is accessible and necessary for everyday health & wellness. His simple, practical and familiar approach has helped thousands on their journey to health. John's love of life, his commitment to the health & dignity of the person, and his humanitarian pursuit of inexpensive health care comes from his Catholic roots and identity. His creativity in the kitchen, and absolute dedication to the epicurean delight of eating comes from his Italian heritage. He is fluent in Bengali and French, and an avid student of Sanskrit & Arabic. He is a member of NAMA, the National Ayurvedic Medical Association. Natalie Immel is the chief editor of Joyful Belly where she offers her expertise in emotional eating and eating disorders to the field of Ayurveda. Natalie herself used the principles of Ayurveda to heal from severe anorexia and digestive disturbances which at one time left her hospitalized. She is grateful to share her insights with other women searching for freedom from unhealthy eating patterns and body shame. Natalie graduated Phi Beta Kappa with general and departmental honors from Vassar College. She is a fluent speaker of Swedish and has been practicing yoga for over 10 years. 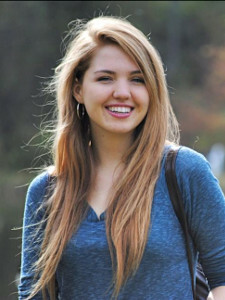 Natalie recently co-authored the book Explore Your Hunger with her husband John Immel, which is the basis of this course. She has been director of the Explore Your Hunger Weight Loss Program for over two years and has helped hundreds of women break the vicious yo-yo diet cycle, change the way they think about their bodies, improve their diet without feeling deprived, and reclaim their lives. Natalie received her Ayurvedic training from the Asheville School of Massage and Yoga and from Joyful Belly's 500 HR Masters in Digestion & Ayurvedic Nutrition Program. She is also a certified Body Positive Health Trainer. "I love, love, love this website and John Immel is the best! After 30 years of practicing & teaching nutrition, my eyes were opened WIDE to eating for my dosha and I enjoy it so much. I'm losing weight effortlessly, feel amazing (at 52), adore his recipes and I'm happy knowing I'll eat this way the rest of my life. Joyful belly is now my favorite online resource (encyclopedia) and I trust John wholeheartedly. If you are considering taking his cleanse, course, a consult or just using his recipes - I say YES! My 76 year old Mom is loving this with me, it has changed her life too, Yippee! Thank you John, many blessings"
"So happy I joined this class! it was a great combination of (1) intellectual content on ayurvedic philosophy, nutrition, physiology: (2) behavioral guidance on approaches to eating and hunger; (4) psychological exercises on how I use food to comfort, discharge emotions, and numb out emotional pain; and last but not least (5) herbs and dietary cleansing practices. I highly recommend it as a way to change how one operates in relation to overeating." 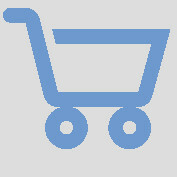 Once you purchase the program, you'll receive participation instructions over email. Throughout the program, you'll receive daily emails to guide you through each step. You have 60 days after registration to download all course materials from your download box. We're confident you will love this program. If you're not completely satisfied after attending the first two sessions and completing the first two assignments, simply request a full refund anytime within the first two weeks of registering - a money back guarantee. Note that to give the program a fair chance you must complete the first two modules to receive your refund.